The wind is starting to feel cold and that could only mean one thing: the holiday season is kicking in. 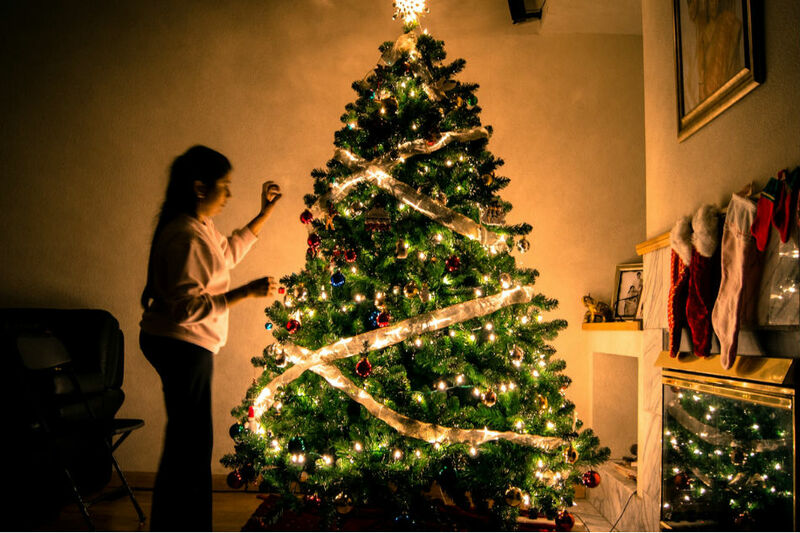 Around the country, families are starting to put up and decorate Christmas trees, and putting together their gift lists. Aside from gifts, however, they would also be thinking of what to serve during the festivities. Many would likely make last-minute supermarket stops because it could be hard to decide this early what to actually serve come Noche Buena. However, finishing a menu early would be a blessing, because it means being able to get shopping done early. 1. Spaghetti. 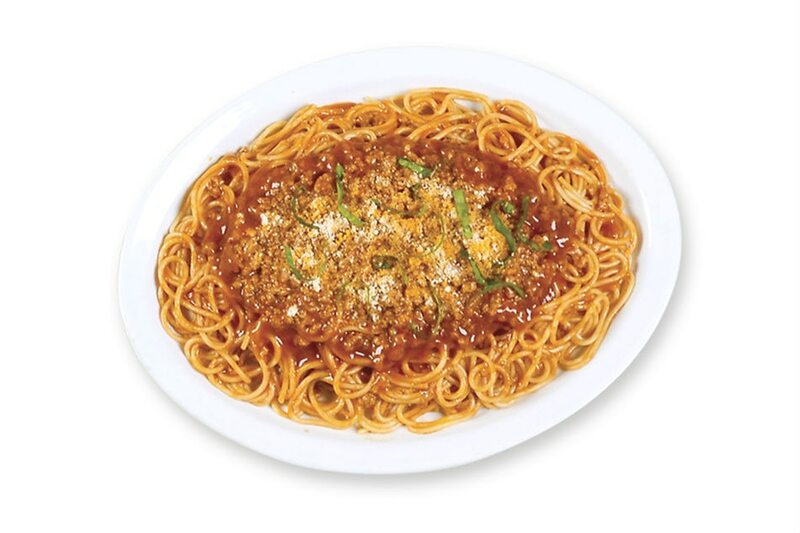 What's Christmas (or any Pinoy occasion for that matter) without spaghetti? This dish is loved by kids and equally enjoyed by adults. But as the demand for the ingredients needed for this dish rises, it might be hard to mix and match what is left on the shelf. An alternative is to get the recipe here and have ingredients delivered. 2. Pork Menudo. With its festive colors and mix of flavors, this dish is a holiday favorite that can put the 'merry' in Christmas. 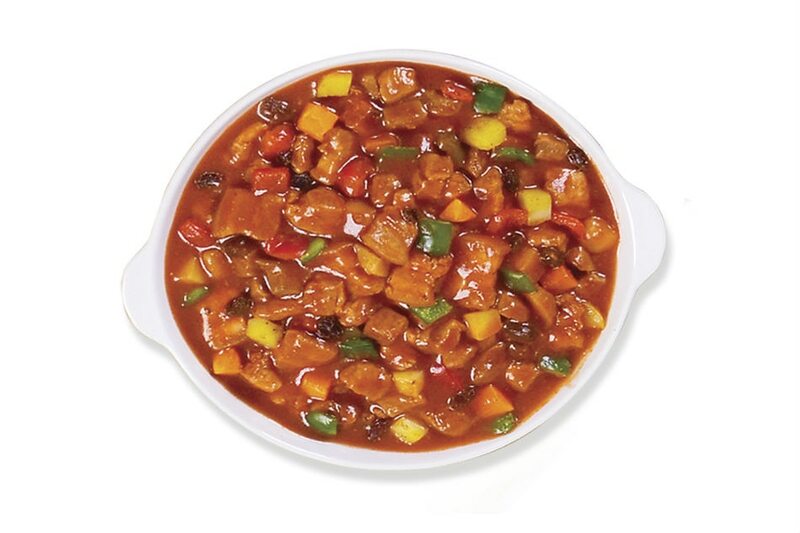 Savor pork menudo by getting the right mix of meat, vegetables, and spices here. 3. Lumpiang Shanghai. Wrappers make gifts exciting. 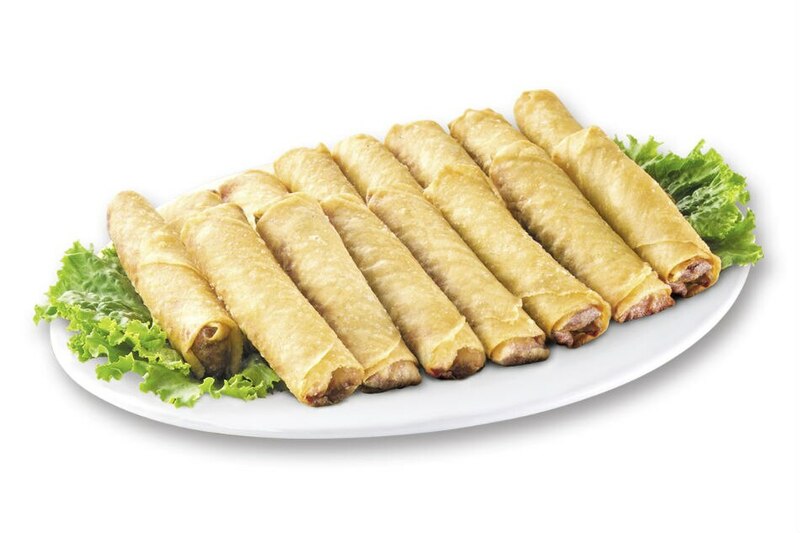 When it comes to Christmas dishes, the fun is never complete without the crispy sound from a classic dish, lumpiang shanghai. Here's an easy way to give the filling an extra meaty taste, while making sure there's enough for everyone. To make preparations for the Christmas feast easier, homemakers can shop ingredients on whatsfornochebuena.com. The website was launched by Knorr and Lady's Choice in collaboration with Honestbee, Robinsons, and Panlasang Pinoy. It offers a variety of services to make holiday preparations more convenient. By using the website, homemakers can shop the ingredients of their desired dishes online and have it delivered to their home -- saving more time to bond with the family this Christmas.